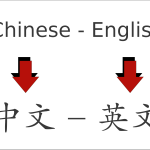 Learning vocabulary through reading and by using spaced repetition software are both common strategies employed by students learning Chinese, but which one is the most efficient? 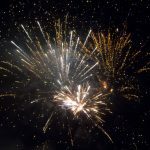 In this guest article, Kevin Bullaughey from WordSwing compares the two methods in terms of exposure and coverage. Finding a good Chinese teacher is not easy, but there are many things you can do to get more out of the time you spend with your teacher. 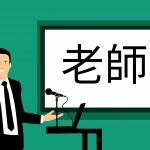 In this article, I discuss being taught Chinese in general, including things you should do as a student, as well as things you might want to train your Chinese teacher to do, if they aren’t already doing them. 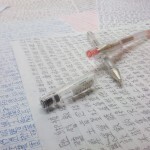 This article is the first in a series focusing on how to train your Chinese teacher. To mark the Chinese New Year and the start of a new semester, I offer a time-limited discount for my video/audio/text course, valid until the end of this week (February 10th). It’s time for a listening challenge! It starts on February 1st, so enrol, set your goal and listen as much as you can before the end of February. This article contains more information about the challenge, some important things to keep in mind as well as suggestions for what to listen to. 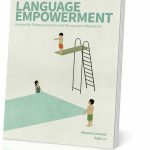 Language Empowerment is a neat little book that manages to pack a lot of information and inspiration into relatively few pages. 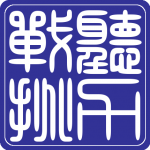 I highly recommend it for people who have just started learning Chinese or who are interested in doing so. This book covers many topics that you need to know about, but which few textbooks or teachers mention! It is also easy to access and enjoyable to read. This post summarises the best articles on Hacking Chinese from 2018. It’s an excellent way to make sure you haven’t missed the most interesting content from the past year! The ranking is based on a combination of visitor statistics and editor’s opinion. It’s time for a translation challenge! 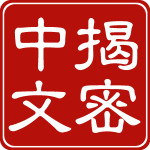 It starts on December 10th, so enrol, set your goal and improve your Chinese by translating to/from Chinese as much as you can before the end of the month. 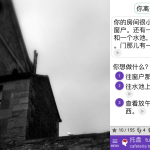 This article contains more information about the challenge, some important things to keep in mind as well as some advice about using translation as a method for learning Chinese. 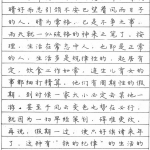 This article features 36 samples of Chinese handwriting. The same text was written by native speakers and students with varying backgrounds and time spent learning Chinese. It’s time for a handwriting challenge! It starts on November 12th, so enrol, set your goal and improve your handwriting ability as much as you can before the end of the month. 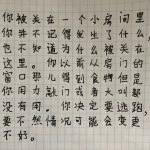 This article contains more information about the challenge, some important things to keep in mind as well as some advice about improving handwriting in Chinese.